Need a dose of adorable? 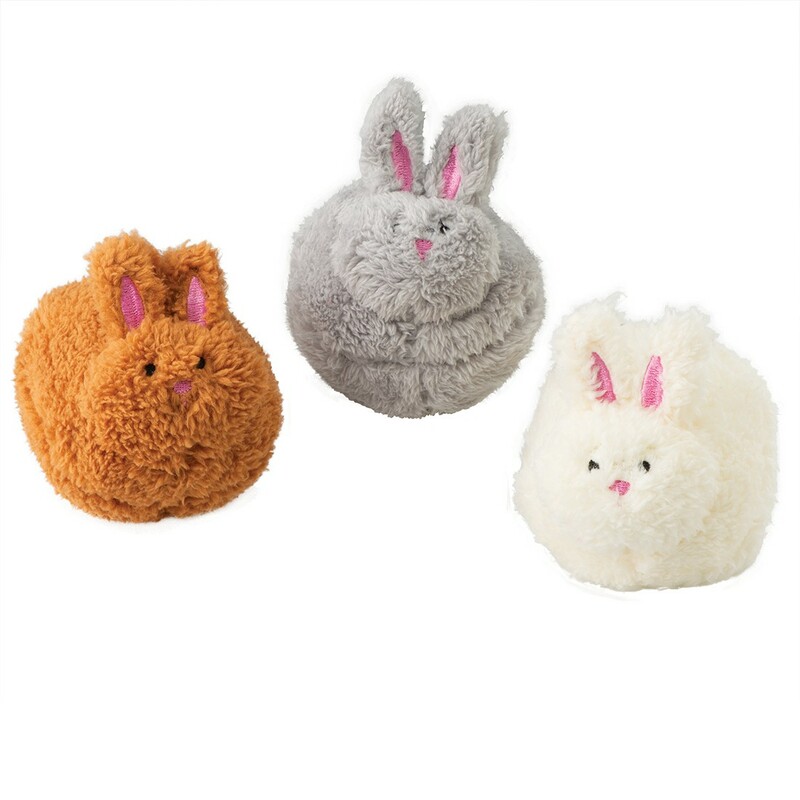 Add these Pom-Pom Stuffed Bunnies to Easter baskets, gift bags or as goodies left from the Easter bunny himself! Great to keep in a doctor's office as reward for good patients, too!